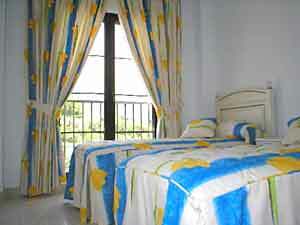 This vacation apartment for rent is situated within the grounds of the club and sleeps 6 in 3 bedrooms. It has wireless broadband internet access, so you can stay in contact and pick up your email while enjoying a golf holiday. 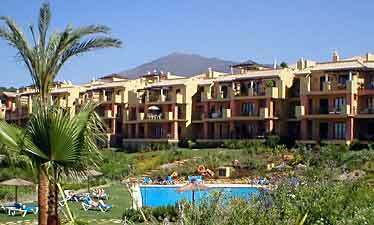 This luxury 3 double bedroom Costa del Sol apartment with magnificent views is available to rent for golf and family vacations. This fully air conditioned and beautifully maintained apartment is located near to Marbella and Puerto Banus, within the prestigious La Finca community of the Los Arqueros Golf and Country Club. From the private terraces beautiful views overlook the mountains, coast and fairways both to the front and rear. 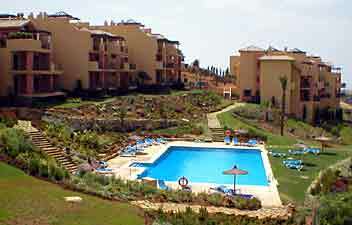 Delightful, landscaped gardens lead to a choice of two pools that are set in lawned areas with loungers and parasols. 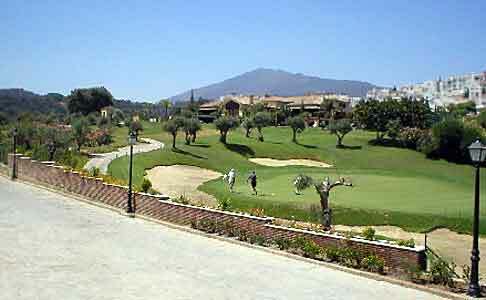 In addition to the championship 18 hole, par 72 course, Los Arqueros offers a wealth of other leisure facilities. And... a choice of swimming pools. The clubhouse is home to a golf pro shop, bank and offices where additional services may be arranged. The excellent bar and restaurant has pleasant terraces overlooking the course. 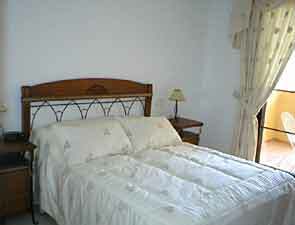 The apartment is on the middle floor, having lovely views from the front terraces across the communal pool and gardens to the Mediterranean, Gibraltar and on a clear day North Africa. 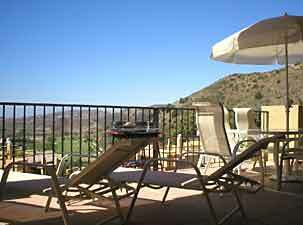 The apartment is one of the few having a panorama of the fairways and mountains from both front and rear. 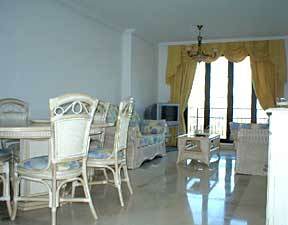 Comfort is assured by air conditioning and the ivory marble floors in main areas provide a cool environment. Heating is provided in the Winter and double glazing is fitted throughout with roller shutters to all bedrooms. Telephone and internet access is available. The entrance hall leads into a spacious living and dining area furnished in light and colourful mediterranean style. The Sony widescreen television receives Sky satellite, including Sports and Movies. Gently curved french doors open onto the large south facing terraces, comfortably equipped with large patio table and loungers. The modern luxury fitted kitchen has a granite breakfast bar and is equipped with Bosch appliances. In addition to dishwasher, fridge/freezer and microwave, a complete inventory of cutlery, crockery and utensils is supplied. 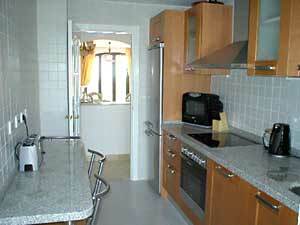 Just beyond the kitchen is the utility room with washer/dryer and ironing facilities. The apartment has two terraces. The main terrace seats 6 and is ideal for dining. The second smaller private terrace is accessed from the master bedroom and is equipped with intimate bistro-style furniture. The apartment is managed by Taylored Services (located within the clubhouse complex) and benefits from Los Arqueros 24 hour security. 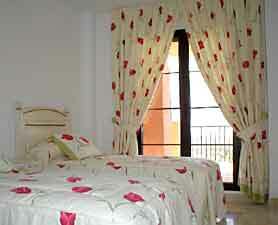 The master double bedroom is furnished in traditional Spanish style and has luxurious drapes and bedding to match. French doors lead to a private terrace with bistro furniture, again enjoying the same beautiful views. A built in double wardrobe houses drawers and ample hanging space. The fully tiled ensuite bathroom has bath, shower, basin, w.c. and bidet. 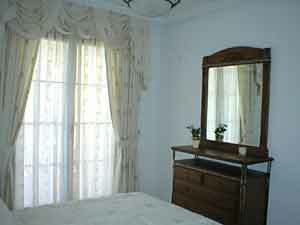 The two further twin bedded rooms again have french doors, built in double wardrobes, coordinated drapes and bedding. The family bathroom is fully tiled with individual shower, basin and w.c. 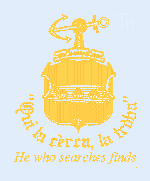 The car hire companies are conveniently based within the arrival hall of Malaga airport and the journey to Los Arqueros takes approximately 40 minutes. If desired, we can recommend an internet car booking agent offering very competitive rates. Private parking immediately to the rear, with nearby additional parking for extra vehicles. Los Arqueros Golf and Country club is located in the foothills of the Sierra Blanca mountains overlooking the beautiful Puerto Banus valley. It is just a few minutes off the E15 coast road on the A376 heading towards Ronda. 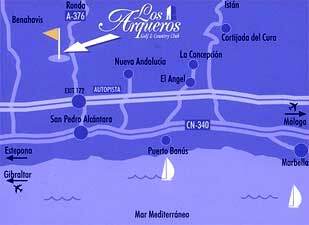 From the tranquility of Los Arqueros, the exclusive resorts of Puerto Banus and Marbella are just a few minutes drive. 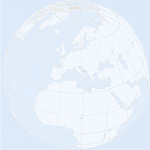 Here you will find top class boutiques, designer shops and department stores. An extensive choice of alfresco bars, cafes, restaurants and nightclubs combine to offer fully international dining and exciting nightlife. We would recommend a hire car to fully explore the myriad of villages, restaurants and places of interest in the surrounding area. While the resorts of Puerto Banus and Marbella are within easy reach, the local shops and beaches of San Pedro are no more than 5 minutes away. Villas and apartments for sale around �300,000 Carvoeiro: 3 bedroom apartment with pool near the main square and beaches of this coastal village between Faro and Lagos. Minutes from the beach and 3 championship golf courses, this rental apartment sleeps 8 and is ideal for family holidays on the Algarve. Currently long-term unavailable.